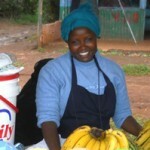 We help grass root entrepreneurs fight poverty through entrepreneurial trainings. Look at poverty differently and you’ll see grassroots entrepreneurs, full of energy and ideas. We help turn their skills and potential into jobs. They help find a way up and out of poverty. But they can’t do it without your help. Read on to see how you can make an impact, or donate now. 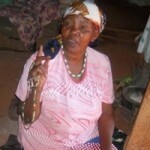 Edith is grandmother of 5 orphans living in Kijiji slum in Lunda Kiambu. 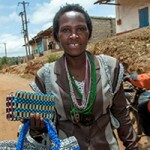 She makes hand made baskets using sisal, plastic paper, bead baskets and purses from her slum house. Prior to getting involved with Hand in Hand Eastern Africa, Benedetta Kalondu, a mother of two in her forties, was one of many women in her area just surviving on casual jobs. 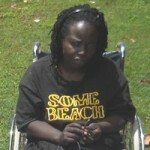 By the time she joined the group she was employed as a casual albour earning KES 500 per day at the Pesbatrian University of East Africa Thogoto. Giving Hope, Dignity & Choice. © 2019 Hand in Hand EA. All Rights Reserved.